I remain amazed by the events that have occurred over the past week. The Syrian Air Force conducts a routine bombing run against a terrorist target, 80 civilians are killed as a result, President Trump executes a perfect 180-degree turn on a dime, blaming the deaths on Assad, even though Assad’s explanation is not only highly plausible but the most plausible explanation offered by anyone to date, and I believe it. What amazed me the most was my own readership, how so many came out to insult me for “abandoning Trump,” which I didn’t do. I simply disagree with him on this single issue, bombing a sovereign nation into which we were never invited. Our mission in Syria was to destroy ISIS, not avenge the deaths of victims of collateral damage, killing civilians ourselves along the way. To those sheeple who are beating the war drums and cheering President Trump on, please consider carefully what you are asking for. The evidence used to condemn Assad is shaky at best, but that didn’t stop President Trump’s advisers from convincing him to strike Assad before any formal investigation into the event had been conducted. It is my hope that President Trump was merely duped, will understand that very soon, and respond (or not respond, as it were) accordingly. It is my greatest fear that the deep state now has his attention and his confidence and is convincing him to act in accordance with the deep state agenda. 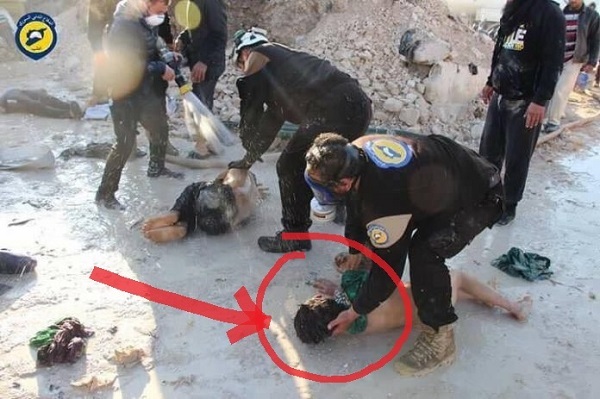 Remember in 2013, a nearly identical event occurred in Syria, the deaths of hundreds of civilians from a chemical attack that was blamed on Assad, but turned out to be a plot by others? Then Barack Hussein beating the war drums and demanding we invade Syria, but We the People rose up and stopped it? The difference now is that We the People are not rising up to stop President Trump from continuing his war with Assad. Many of the sheeple are vigorously cheering him on even though the evidence of Assad’s guilt today is flimsier than it was then. Dear God, help us all! 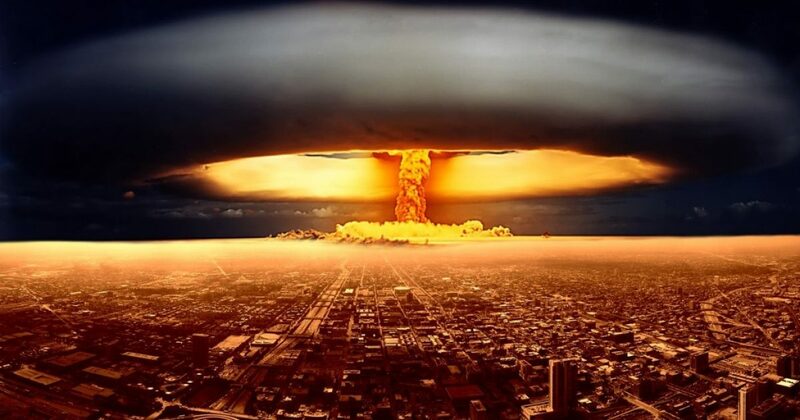 Despite the doomsday scenario in the following article, it contains much truth regarding the history and dynamics of events similar to the one we are now living through.